“If only we had died by the Lord’s hand in Egypt! this desert to starve this entire assembly to death." The people’s opinion of Moses and the Lord was determined by their situation. 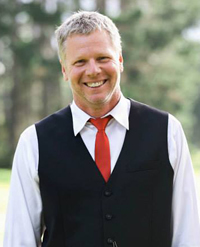 In victory and deliverance the people would dance and sing praises. In times of need or stress the same people would complain and threaten the very ones they praised. The memory of the former slaves has already started to repaint the oppression and the abuse of the Egyptian culture as the good ole days of “pots of meat” and “all the food” we could eat. In fact, they consider (wrongly so) that the fate of the dead Egyptians is better than their starvation in the desert with the Lord and Moses. 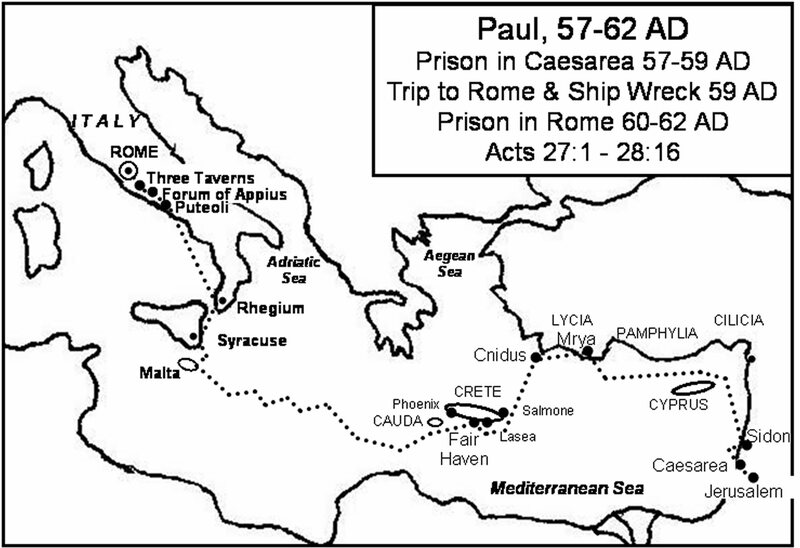 The Israelites are focused on their immediate situation. The resounding sounds of the promises given to Abraham are drowned out by the Israelite’s cry for food. 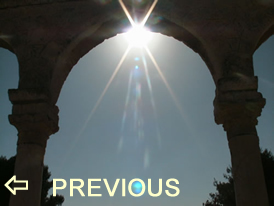 The thing that is missing in the Israelite’s point of view is perspective. 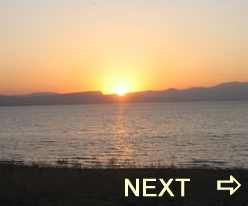 Israel’s situation is one of great potential. The Israelites have inherited tremendous promises and the Lord has intervened in history to move them into a position in God’s plan to continue preparing this young nation for the possession of those promises. When the German princes accepted Lutheranism in place of Catholicism, they established local churches according to territory. Every person within a German prince’s territory was part of the church; the children were baptized as members and given compulsory education in Luther's catechisms. John the Baptist seems to have been a prophet who God called out from among the Essenes, a religious sect in opposition to the Pharisees, Saducees and the morality of the Jewish priesthood. "A voice of one calling: 'In the wilderness prepare the way for the Lord; make straight in the desert a highway for our God.' "
Do I rejoice when I suffer the pains of growth and training? when the wicked rule, the people groan." 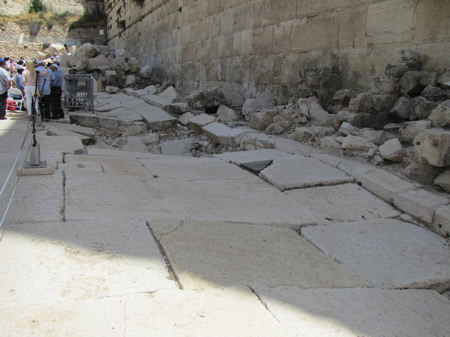 Pavement stones running along the west wall of the temple mount show the result of being crushed by stones that fell from the temple mount above during the Roman destruction of the city and the temple in 70 AD. 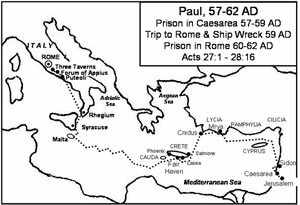 (click on image for larger size) A map showing the route of Paul's prison ship in 59 AD when Paul was transported from Caesarea to Rome.